This package is suitable for brides looking for a complete makeover before her special day. The body and Face treatments help rejuvenate and give you a fresh start that lasts longer! Full Face Threading, Eyebrow Shape & Eyelash Tint. 100 Mins Tailored Massage and Rejuvenation Facial. Spa Gel Pedicure and Manicure with Nail Art. Bridal Glam Makeup and Hair at Venue. Complimentary 50 mins Tailored Massage for Groom. 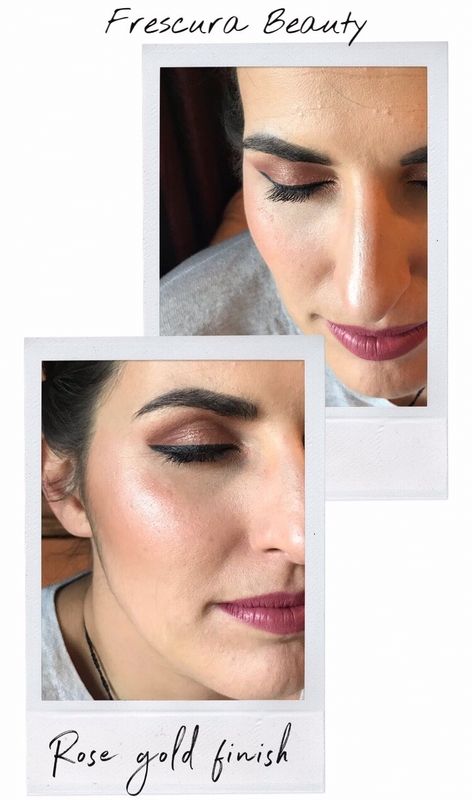 Makeup and Hair at just $60 for Friends, Family and Bridesmaids. Contact us for information on Bridal Party Pamper Packages! This package is suitable for brides looking for a quick solution for all her needs at one stop. From face to Feet, all done in one day making you feel relaxed and confident for the big day! Full Face Threading, Eyebrow Shape and Eyelash Tint. Full Arms and Legs wax with an option of Bikini or Brazilian Wax. 70 mins Tailored Massage and Express Facial Package. Express Gel Pedicure and Manicure. Complimentary Bridal Nail Art and False Lashes.